Asus zenwatch because I'm an Android guy. I'm not one for big or flashy. 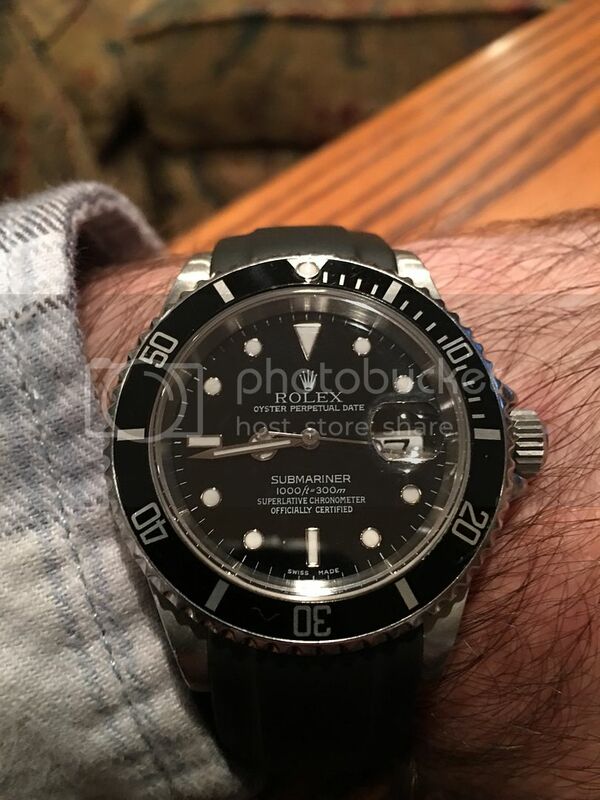 For mine I just used an app to make a custom watch face. Plane black background with digital local time (which updates when my phone does), date, day of the week, and gmt on the bottom. Very simple. Very plain. Simplicity is the height of elegance. Just for fun. Watch enthusiasts like to see where these things are going for "work". Apple Watch. You can make it be anything you want, from a boarding pass to a timer set to ETE on a deadhead so that you can reference the flight plan to see where you are. Omega Speedmaster Professional (NASA approved model....Moon Watch) !!!!!!!!!!!!!!!!!!!!!!!!!!!!!!!!!! Watches are so last millennia, I bring an astronomer with me. Also comes in handy to tell me when the ISS is going to flyover. Sent from my Startac using Tapatalk. 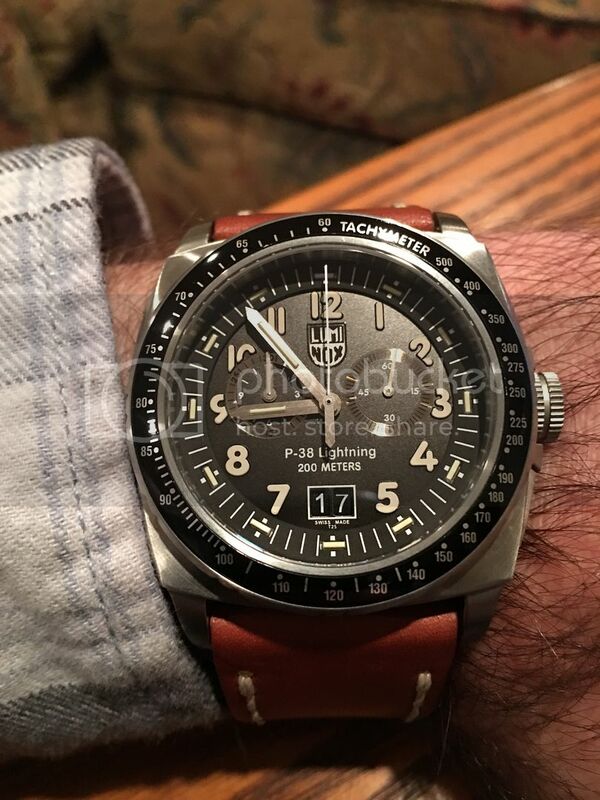 Citizens replica of a WWII Navigator watch. Too bad German navigator. Samsung gear s3 frontier. Nice health watch which sync with my galaxy phone. Speedy pro. The original moon watch. Skagen...some model. I really like it, simple design and nice wrist band, it was a birthday gift last year. The next few days of contract work I do will be buying an Omega though. I have the T18, love Torgoen watches. Home-face. Just my non-work calendar time, date. My gym/workout face: Heart rate, workout selector, activity monitor, time and link to iTunes on the bottom. I have an Apple Watch I never wear (anybody looking for a deal?) and a Fitbit I never wear (thanks iPhone). "Smart watches" just don't make sense to me- why wear what I have in my pocket and carry yet another charger when on the road? Same argument could be made against wearing a watch at all I suppose, but I feel ..... unbalanced? ..... without a watch on, much like I feel undressed without a knife in my pocket. Something is just missing without those things, like leaving home without my phone or wallet. 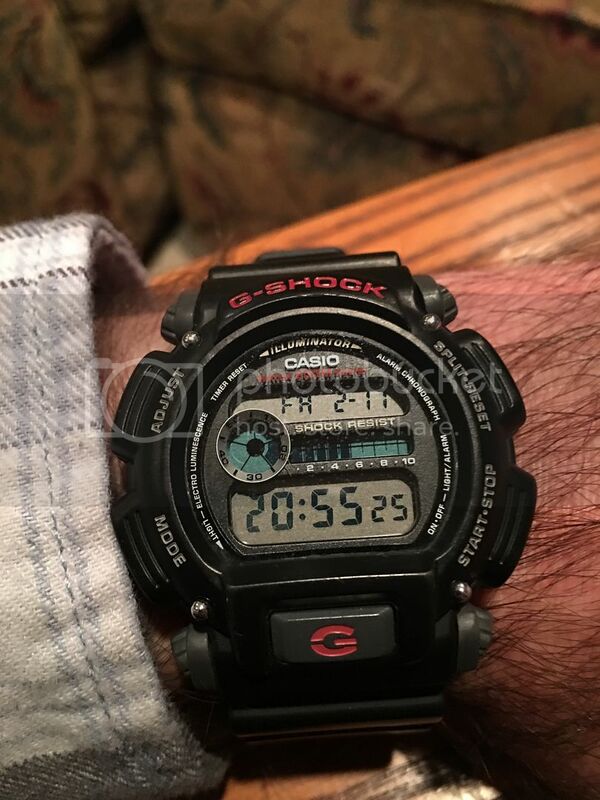 My wife has laid claim to my Carrera so I pretty much rely on my SS sub these days, though I like my G-Shock or P-38 in the summer when I'm not wearing long sleeves all day. I wear a cheap $50 Swatch. It's a gold face with a black band. Citizen Skyhawk ecodrive. I've been using the same watch for 10 and a half years and never replaced the battery.